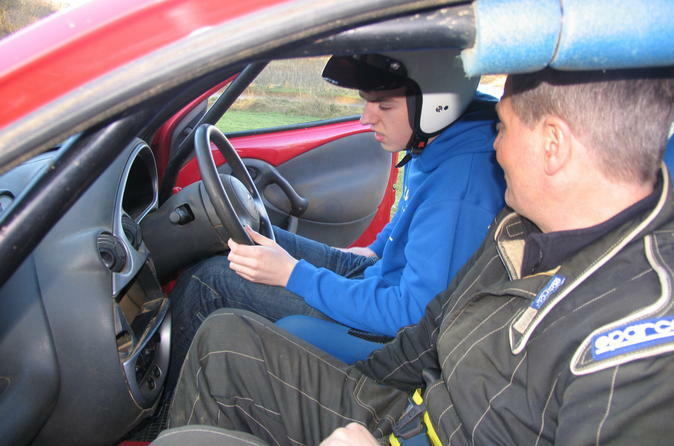 Put a smile on your juniors face with this awesome activity, get them doing handbrake turns and powerslides. An awesome experience with no driving experience necessary. 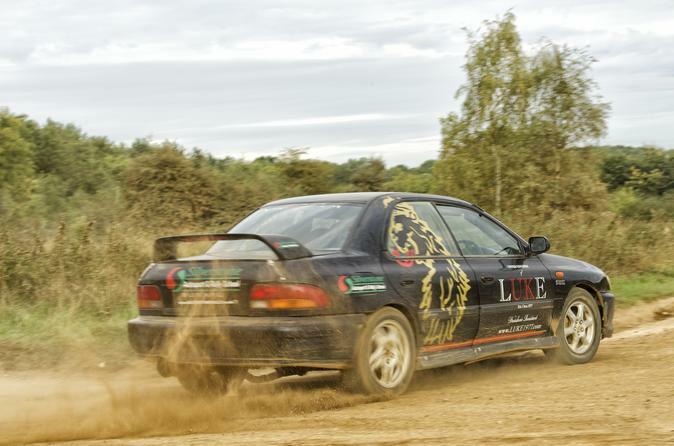 A great little taster experience to get behind the wheel of a rally car on an authentic gravel rally stage at Silverstone. 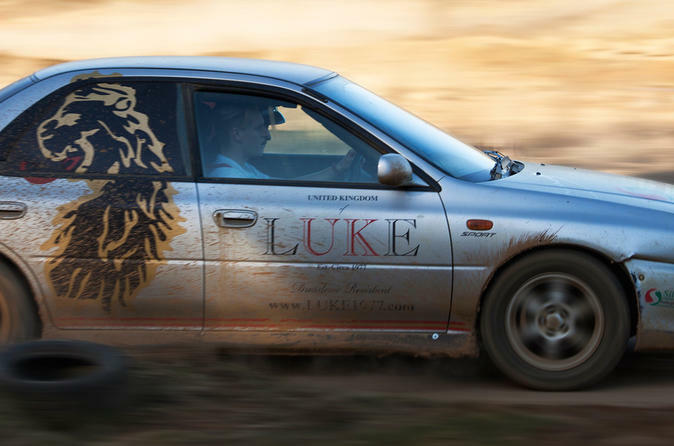 Feel your adrenalin flow as you get the car sideways on a loose surface.